I use an Epson printer L800 to print photos on the small businesses that I have created in my area, it suddenly happens it is most annoying that the prints using the Epson printer L800 results are not good and the photo looks striped. The striped prints results seem very clear on the photos especially on the face of the photo so that the results are not very good at all. 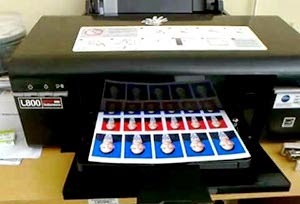 To remove the mold that striped on our photo print, I do a cleaning on the photo so that the prints are striped will disappear with a snap and print photos using Epson printer L800 can be normal again and the result is more beautiful. 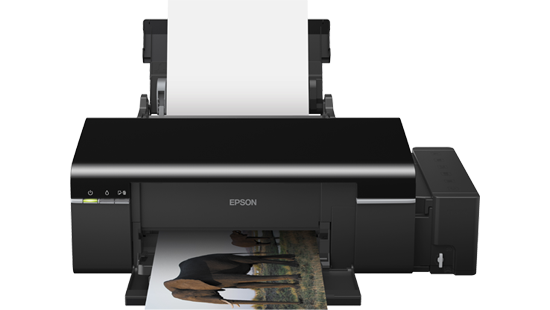 However, when I do a cleaning on the Printing Preference on Epson printer message appears on window Epson printer L800 has namely "Head cleaning cannot be complete". 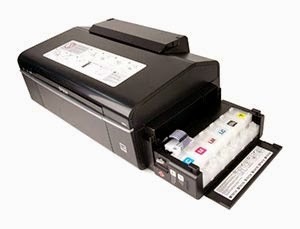 Well in this article we will learn how to remove the message "head cleaning cannot be complete" and the Epson printer Printer Epson L800 dapan doing cleaning well so the prints will be better later. Message head cleaning cannot be complete appear unexpectedly on a computer make me can not do cleaning properly. To accomplish this simply by turning off your printer first and turn off your computer by way of merestartnya. 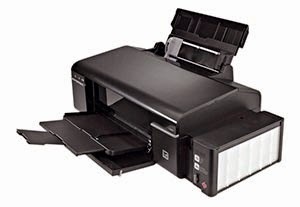 Next turn on the back of your computer and the printer and do cleaning it again so the error head cleaning cannot be complete will disappear by itself on a Epson Printer Printer Epson L800. May be useful.